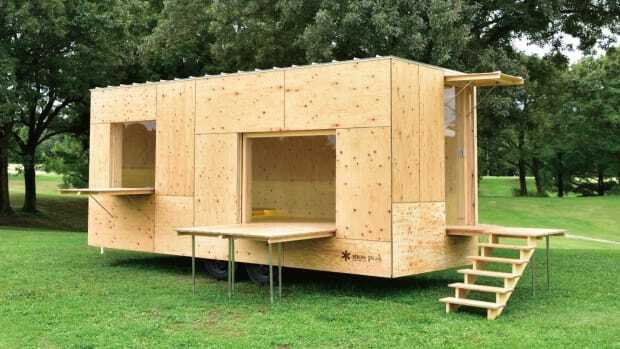 A mobile home for the modern nomad. And it could be all your's for $13 million dollars. 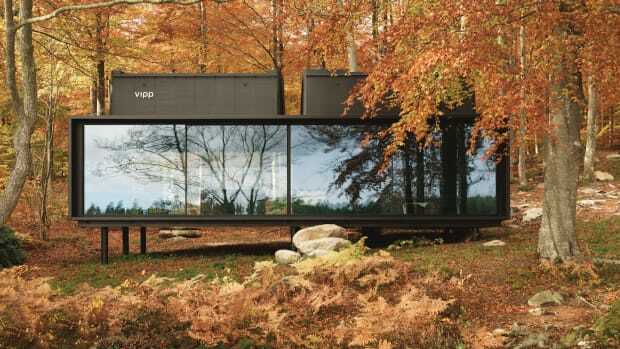 The Danish housewares maker builds its own home. 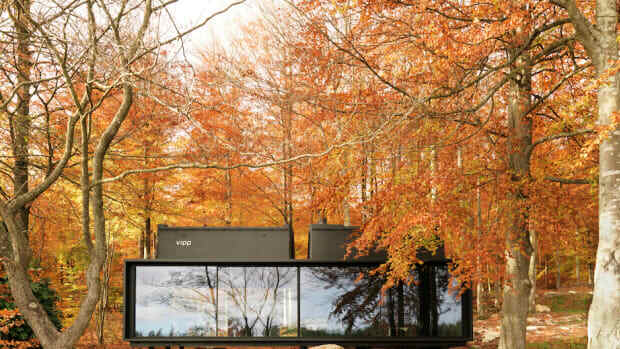 Vipp unveils its first pre-fab home design.